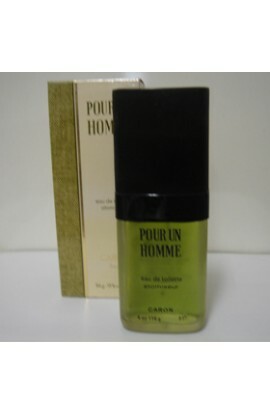 CARON POUR HOMME EDT 114 ml. 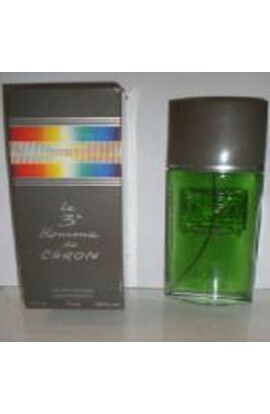 LE 3 HOMME DE CARON AFTHER SHAVE 100 ml. 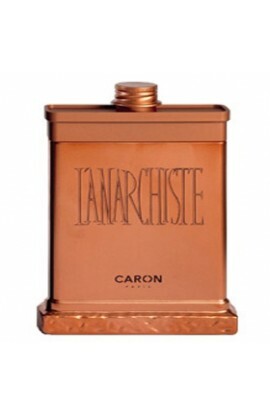 CARON POUR HOMME EDT 100 ml. 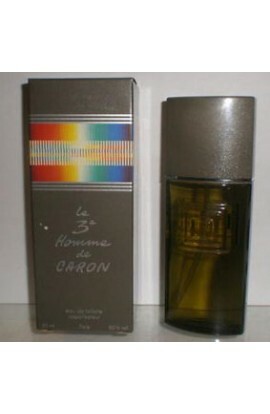 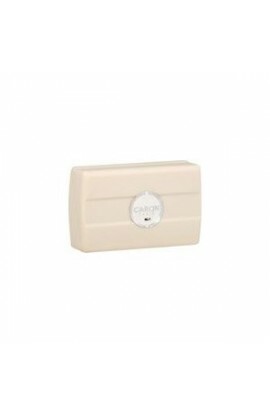 LE 3 HOMME DE CARON JABON PERFUMADO 150 GR.